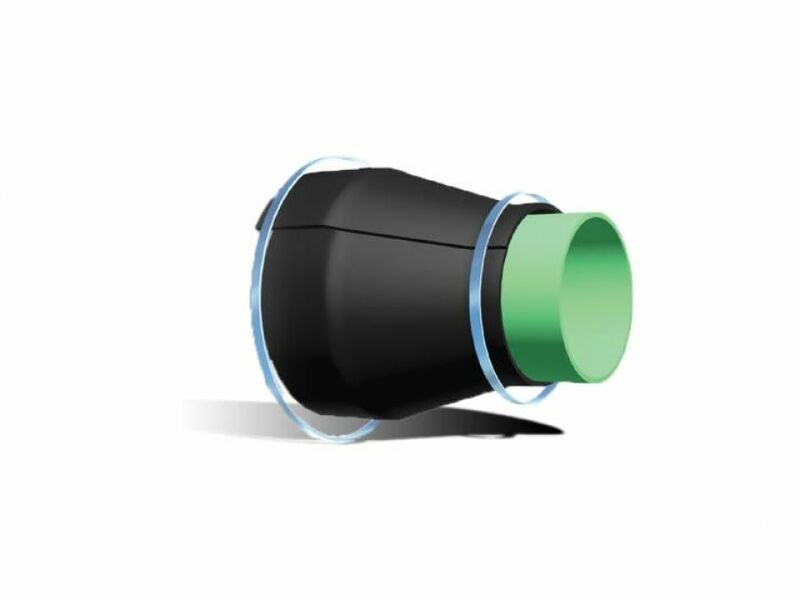 PSI Model W Wrap Around end seals are extremely robust, resistant to wide variations in environmental conditions and eliminate the possibility of foreign material entering the opening between carrier and casing pipes. They are ordered to customer-supplied specifications so they may be used for any size casing/carrier differential. Model W custom pull on end seals are manufactured to specifications proved by customer and are available for quick delivery. Manufactured from 1/8" Thick Specially Compounded Synthetic Rubber. Suitable For New and Existing Installations (Water/Energy Market). Individually designed to accommodate custom carrier/casing combinations. Extremely robust and resistant to a wide variety of environmental conditions.